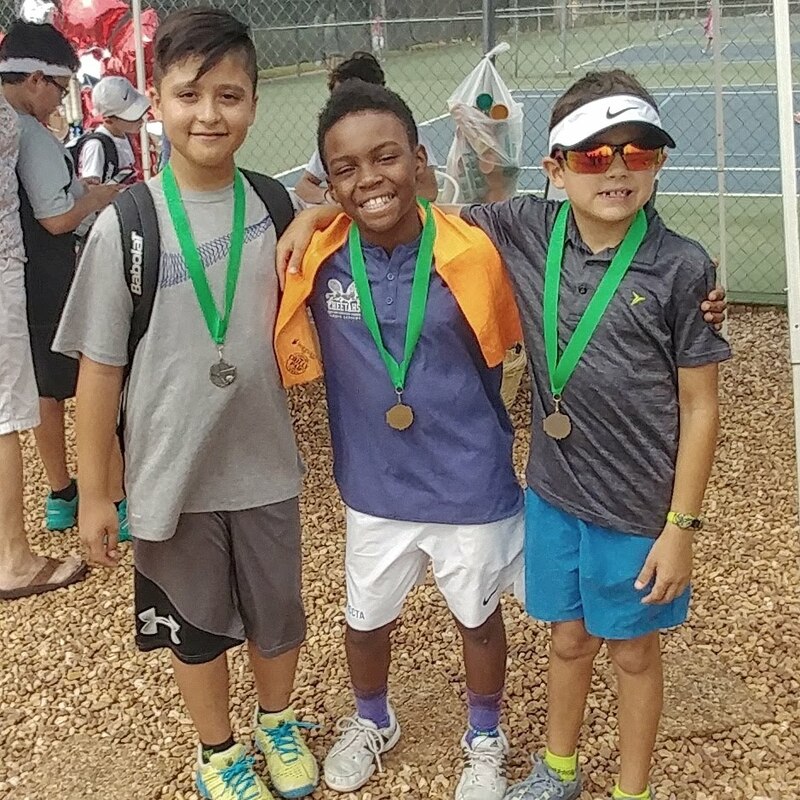 What a great experience for the seven BCC Tennis Academy players who played in the Little Mo Tournament last weekend at The Green’s Country Club in Oklahoma City. Gray Dillon captured the Championship in the Boys 9 yr. old Green Ball division. 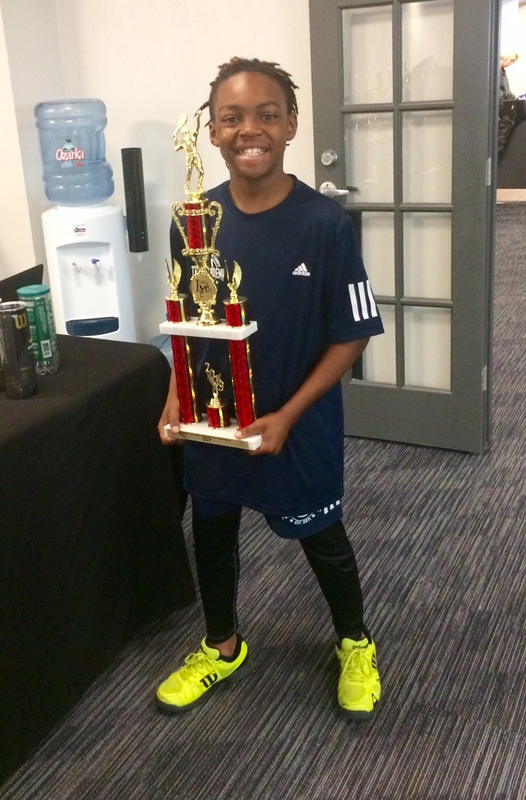 Taytum Jones was Runner-Up in the Boys 11 yr. old Green Ball division. 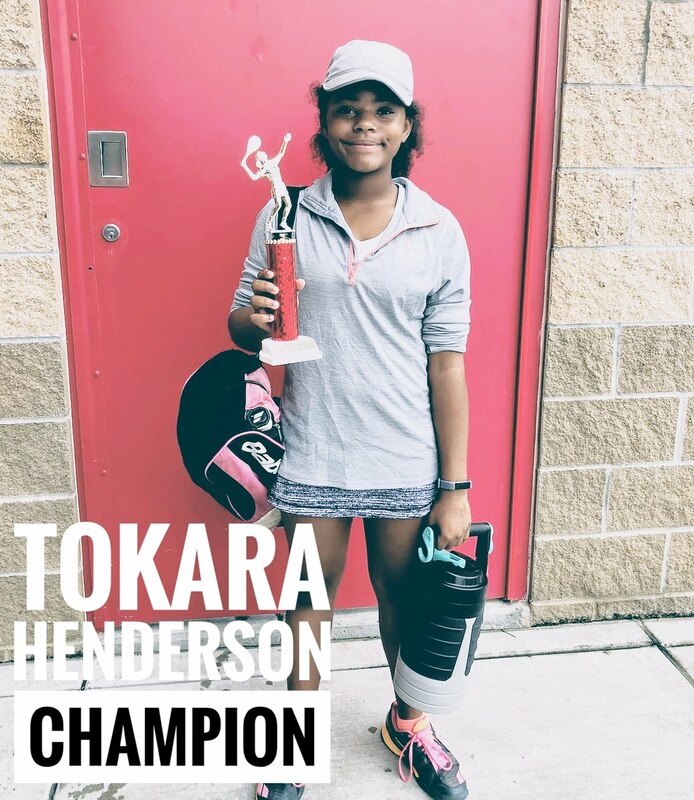 Tokara Henderson took home the Runner-Up trophy in the Girls 12 yr old division. Javier Vasquez, Kellen and Macy Hays, and John Paul Dillon also competed and had a great experience in their first Little Mo. 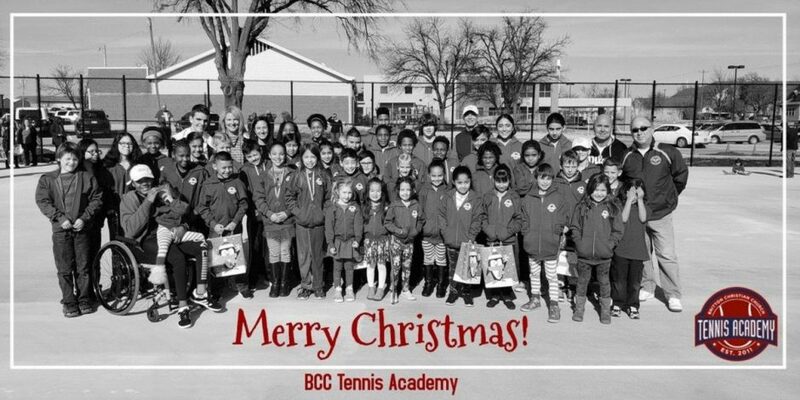 All of the coaches and kids of the BCC Tennis Academy are so proud of all of you! Keep working! It was a historic day for the BCC Tennis Academy. 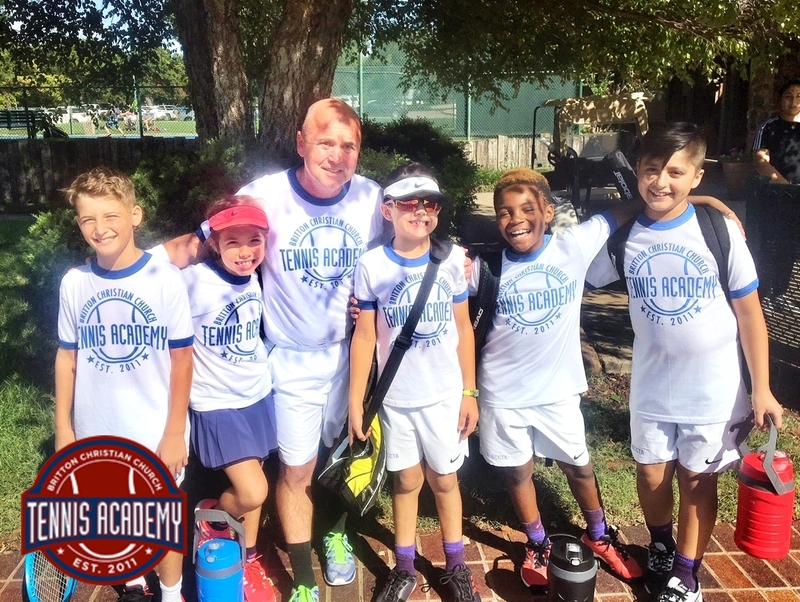 On Sunday afternoon the newest addition to the BCC Tennis Academy, the 12U JTT Barracudas took the court for the very first time at Oak Tree Country Club. The kids have been putting in the work over the past several weeks, with their coaches, in preparing for this new challenge in JTT. All of the players on the Barracudas, Kadence Williams, Javier Vazquez, John Paul Dillon, Taytum Jones, and Macy and Kellen Hays, began playing JTT with our 10U Cheetahs team. It’s a big step to move up to a full court and playing against older kids (three of our players are 9 years old,) but these kids know how to work hard and their hard work paid off on Sunday. The Barracudas ended the day with a 32-14 win over Oak Tree. I hope you will come out and watch the Barracudas compete this Fall as they compete against over 12U squads from across Oklahoma City. 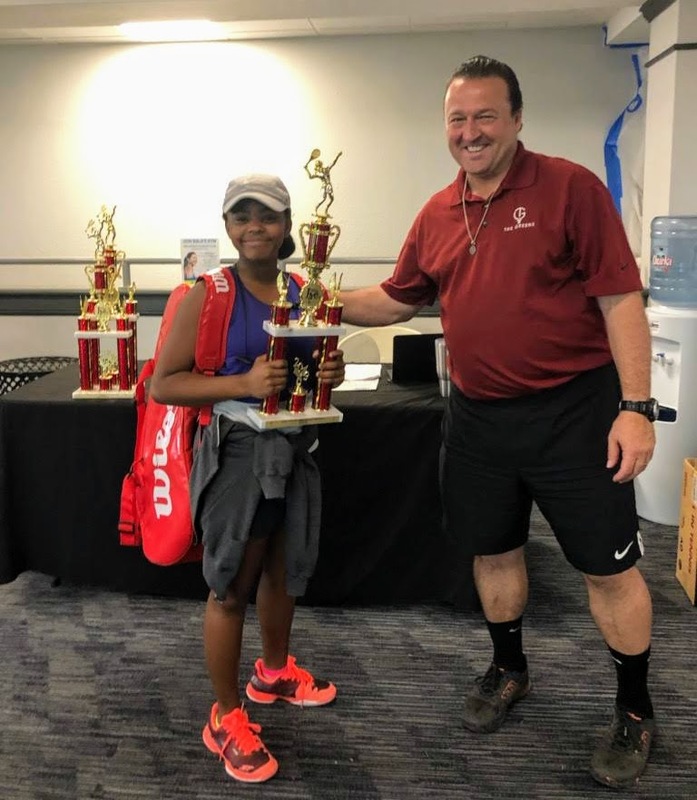 Saturday, August 18 was a big day for the kids of the BCC Tennis Academy. 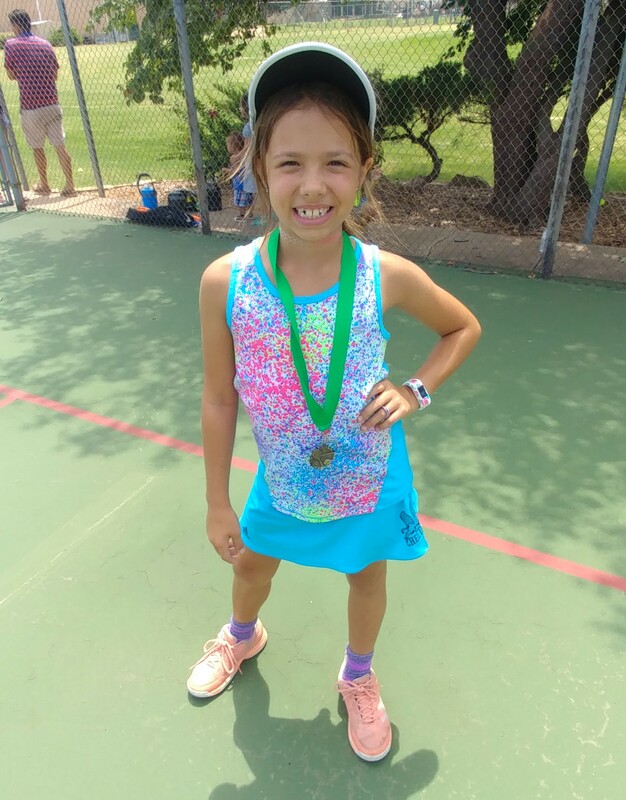 We had 9 players competing in tournaments at Oak Tree Country Club and the OKC Tennis Center. 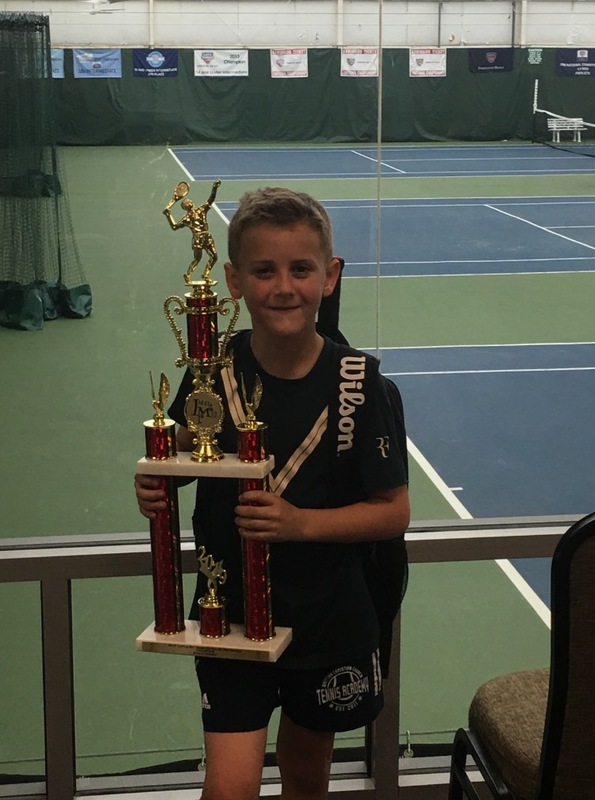 Congratulations to Parker Dillon on winning his first Championship a 14s Challenger Tournament and to Jett Birsner for winning 4th in his first Challenger event. We also had 7 players competing in Orange and Green Ball tournaments at Oak Tree Country Club in Edmond. Javier Vazquez, John Paul and Grey Dillon, Taytum Jones, Kadence Williams, and Macy and Kellen Hays all left it all out on the court. Kellen Hays took home 2nd place in his very first Green Ball tournament! It was a hot, hot day at the Greens Country Club Smasher’s tournament today. We’re so proud of our BCCTA kids who fought through the heat and took home the hardware! We had five of our kids in the tournament and when it was all said and done they took home three 1st Place and two 2nd Place medals. Macy Hays and Taytum Jones both won their draws while Javier Vazquez and Kellen Hays captured Silver medals in their draws. 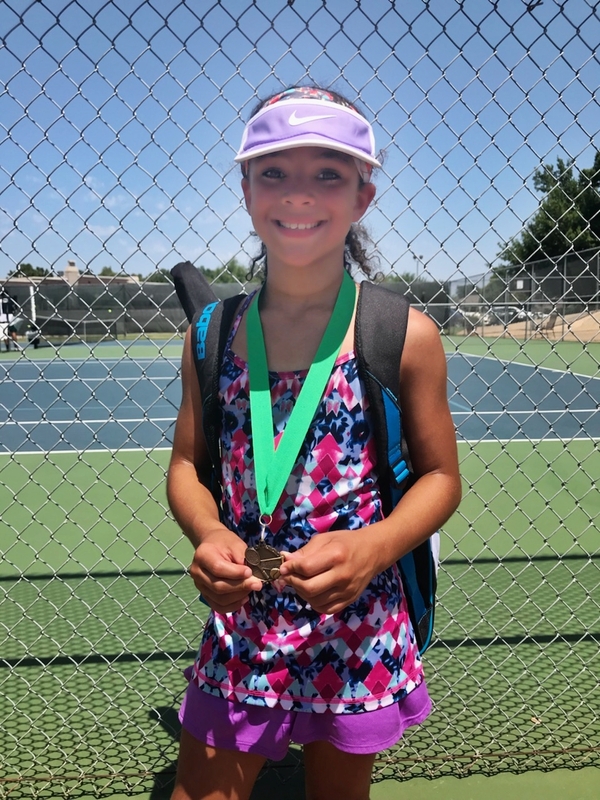 The outstanding performer of the day has to go to Kadence Williams who won her draw by winning all three of her matches! It was Kadence’s first Singles title of her career. Kadence split sets in two of her matches and won both tiebreakers by the identical score of 9-7! She was on the court for over three hours in blistering heat that caused some of the girls to forfeit their matches. Congratulations to all of our kids!